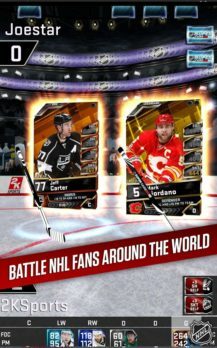 2K just released NHL SuperCard 2K18 on the Play Store as a continuation of their free-to-play SuperCard series of games. 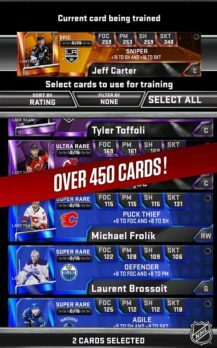 Much like the popular WWE SuperCard, you will be collecting over 450 different cards in order to battle opponents in real-time through its PVP focused gameplay. Card games have become quite popular in the last couple of years. 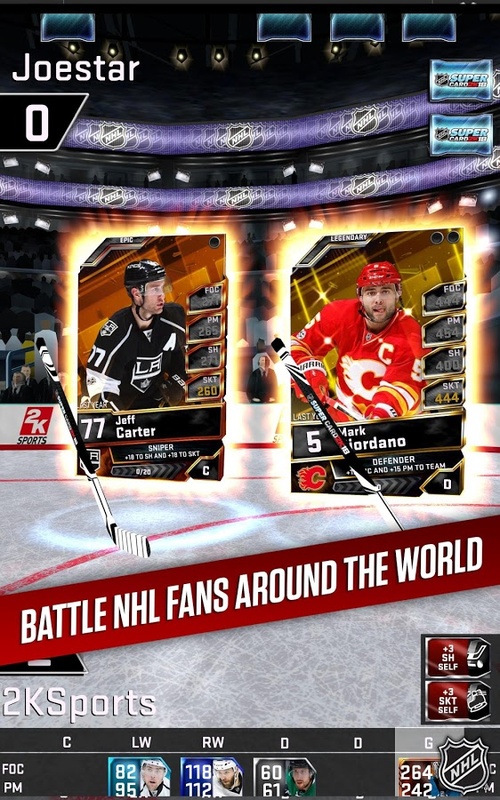 It would seem players are addicted to the collection and PVP aspects of the genre, while developers love it thanks to the way they can monetize the game with gacha-like card draws. So it looks to be a win for everyone in this regard. Much like the previous titles in the SuperCard series of games, you will be pitting one or two cards against another player's card choices in order to see a round play out with little interaction on your part other than your card and powerup choices. As you play a few rounds in the quick match mode, you will earn new cards that can then be upgraded by utilizing the other cards in your deck. As you improve your deck, you will become more powerful and will be able to take on more difficult opponents. There is also a season mode where you will compete for rewards. Since this is a free-to-play game, you can expect numerous in-app purchases that are priced all the way up to $99.99 per item. 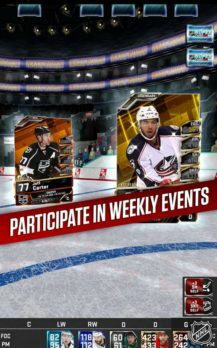 These IAPs will be used for purchasing new card packs, which range from draft picks, player packs, team packs, and goalie packs. You can also expect optional advertisements that will earn you new draft picks. While I can't say that a multiplayer focused game that plays out mostly on its own is my cup of tea, I can see how many NHL fans will enjoy the casual gameplay and player collection aspects. 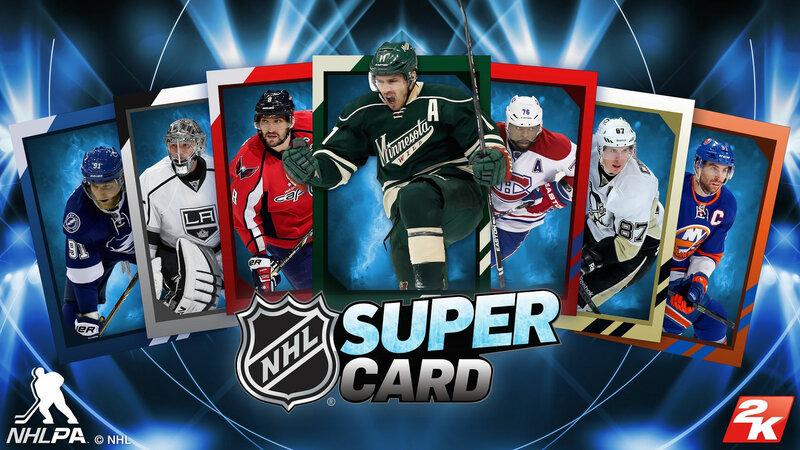 Sure this is no NHL 2K by any stretch, but that doesn't mean there isn't any fun to be had with NHL SuperCard 2K18.